Best Outdoor Interior Designer Lori Dennis, Inc.
Nice Job, Lori Dennis Inc.! 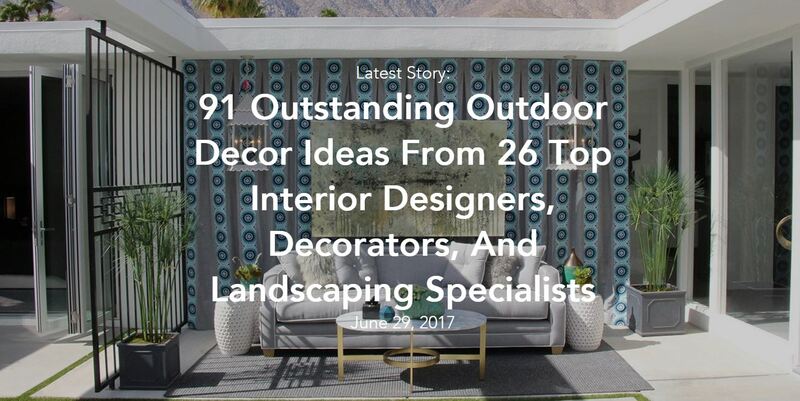 Make Space has recognized our favorite collaborator, Lori Dennis, Inc. as a Top Outdoor Interior Designer. Leading Feature Image is the Entry Courtyard by Lori Dennis, Inc. at the Palms Springs Modernism week with Christopher Kennedy Showcase House. Check out their tips for outdoor design here.